The crystal clear clarity of PolyGlass is now available for refillable binders; the most superior refill pages available on the market today at a value price. 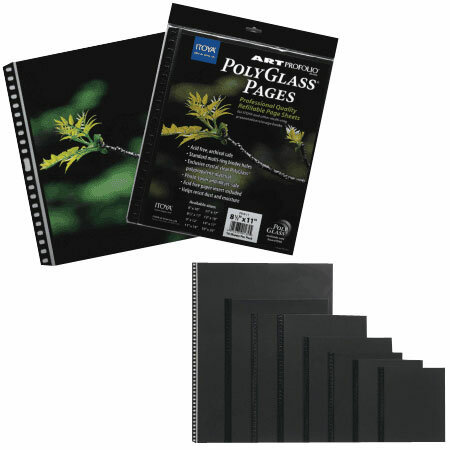 ITOYA's exclusive PolyGlass Pages, featuring ten popular digital imaging sizes. The archival safe PolyGlass Pages fit all standard multi-ring binders and features a thick gauge European-sourced acid free mounting board inside each sheet. Crystal clarity and texture-free surface unlike any other pocket before ensure your images shine through like you're looking through glass. Perfect for photographs, digital images and artwork. 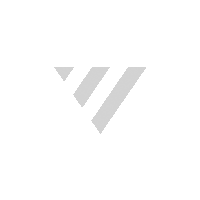 Will not stick to ink jet, laser or copier toner. For use with all popular standard multi-ring binders.